*Gently squeeze out excess moisture from crab, if any. Place crab meat, spring onion and coriander in a bowl. 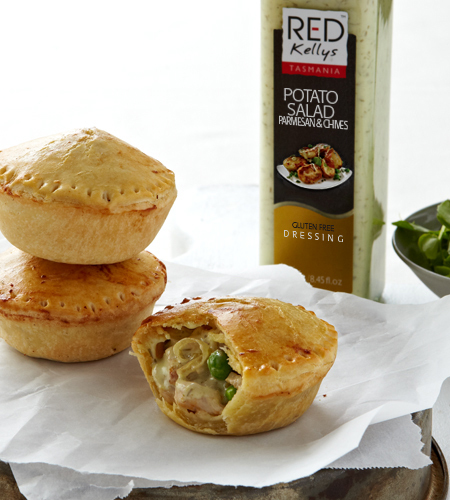 Combine oil, lime juice, garlic and Red Kellys Sweet Chilli & Lime Dressing in a jug. Add to crab mixture. Toss to combine. Place lettuce leaves on a serving platter. 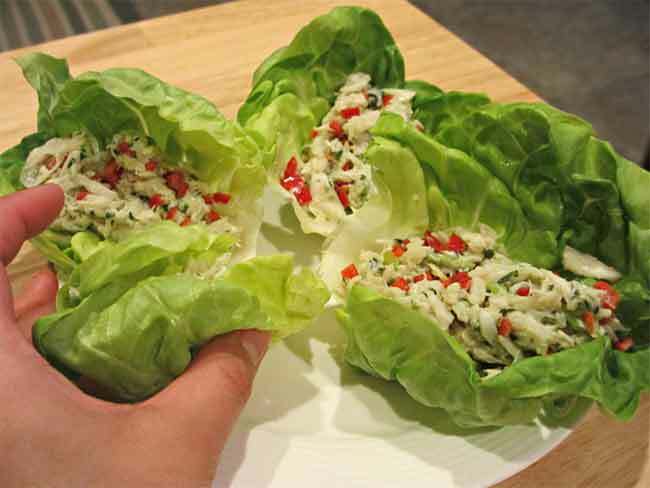 Top each leaf with 2 tablespoons of crab mixture. Top with chilli before serving. Enjoy!